A newly published study out of the University of New South Wales concludes that men and women perceive men with facial hair to be more attractive and better father-material than clean-shaven ones. WHO'S THE DISAPPOINTMENT NOW, MOTHER? We quantified men's and women's judgments of attractiveness, health, masculinity and parenting abilities for photographs of men who were clean-shaven, lightly or heavily stubbled and fully bearded. We also tested the effect of the menstrual cycle and hormonal contraceptive use on women's ratings. Women judged faces with heavy stubble as most attractive and heavy beards, light stubble and clean-shaven faces as similarly less attractive. 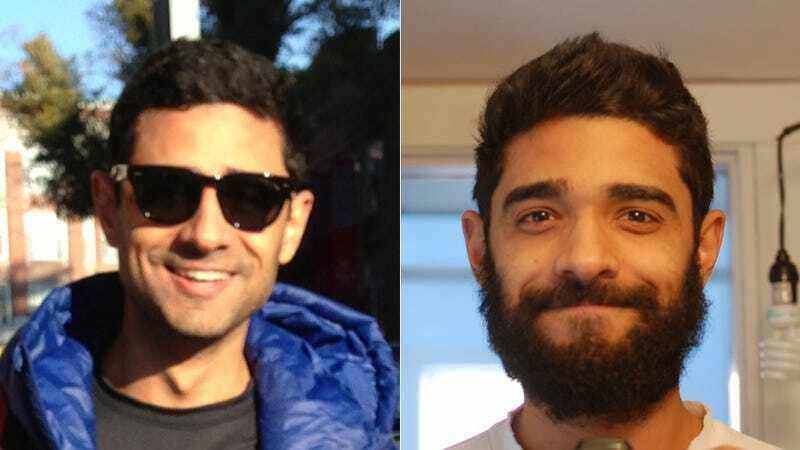 In contrast, men rated full beards and heavy stubble as most attractive, followed closely by clean-shaven and light stubble as least attractive. Men and women rated full beards highest for parenting ability and healthiness. Masculinity ratings increased linearly as facial hair increased, and this effect was more pronounced in women in the fertile phase of the menstrual cycle, although attractiveness ratings did not differ according to fertility. Our findings confirm that beardedness affects judgments of male socio-sexual attributes and suggest that an intermediate level of beardedness is most attractive while full-bearded men may be perceived as better fathers who could protect and invest in offspring. Those incapable of growing beards – and this author's mother – would probably be quick to point out the study's limited sample size (the study surveyed 350 women and 200 men), its heteronormative bias (all participants surveyed self-identified as straight), the limitations of its socioeconomic scope (read: its W.E.I.R.D.-ness) and the inherently subjective nature of it all. We're not saying those criticisms are unfounded – we're just saying I like my beard and haters can hate all they want because this study says I'm marriage material so there. Check out the full report over at Evolution and Human Behavior.